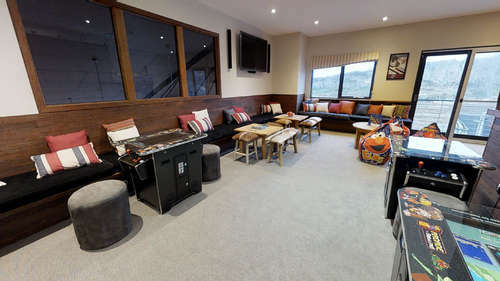 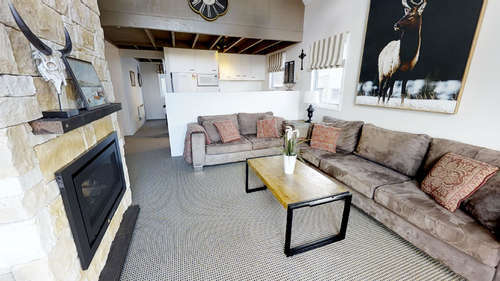 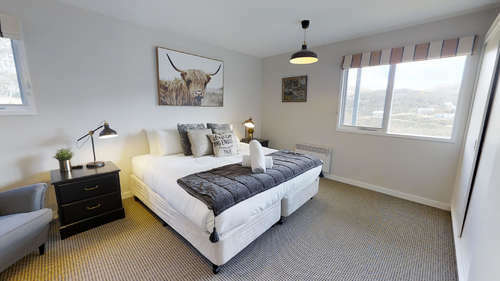 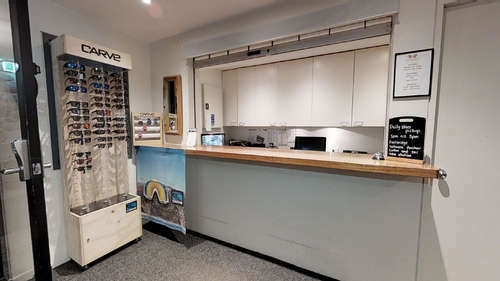 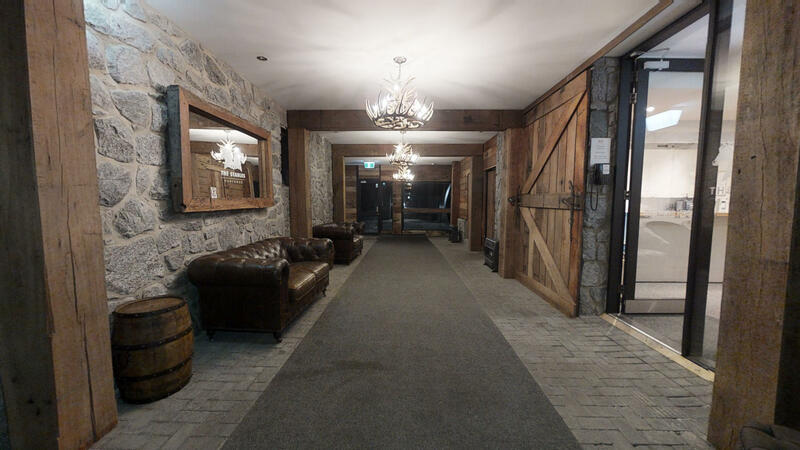 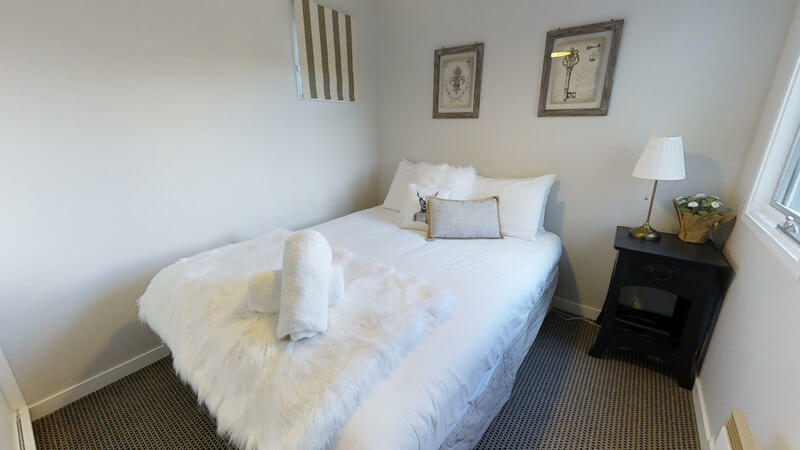 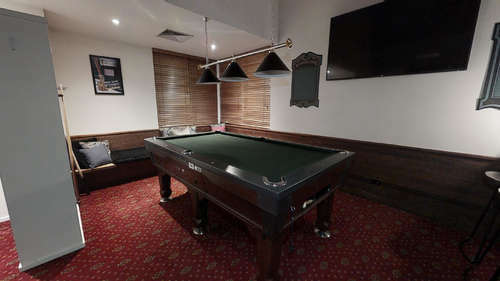 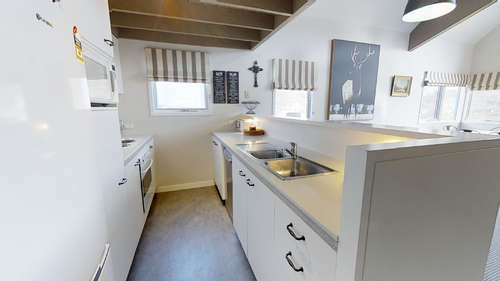 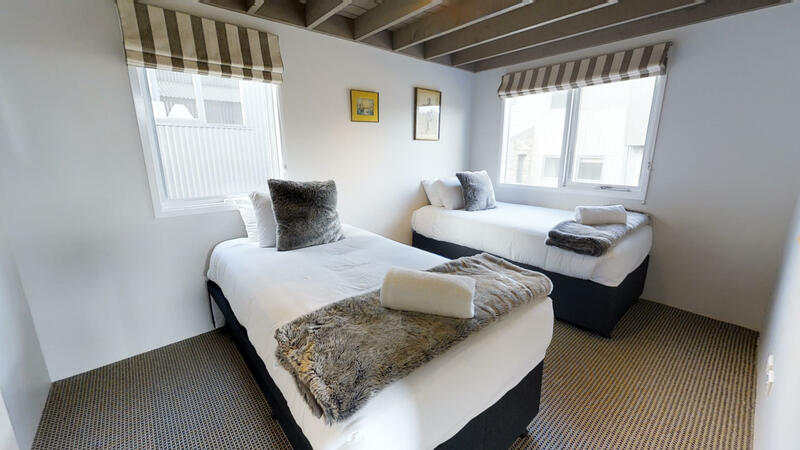 The Stables Perisher offer this wonderfully comfortable and well appointed 3 bedroom Lodge Chalet. 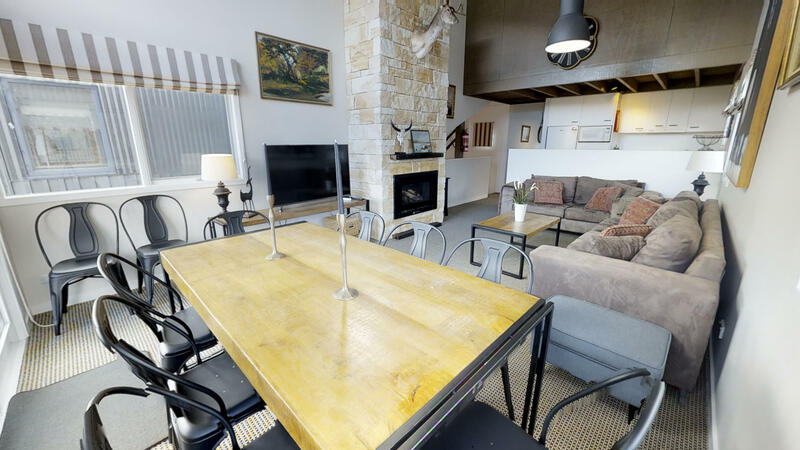 This two storey apartment offers a split king bed in the master bedroom and queenbed in 2nd bedroom downstairs and 2 singles and a trundle in the 3rd bedroom upstairs. 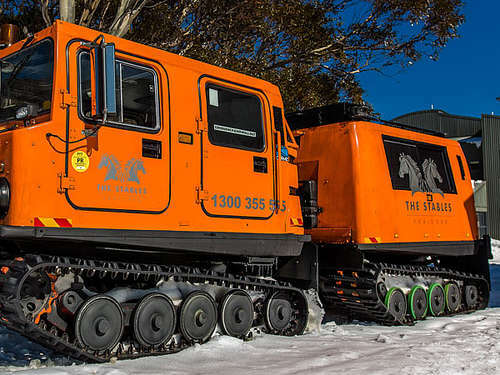 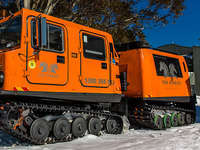 This unit caters well to larger families who seek comfort, quality and space while still maintaining their on-snow accommodation.